The day that will be the benchmark of the beginning of your new sharing life, is undoubtedly special and it is sure that you want it to be exactly as you have imagined it or planned. 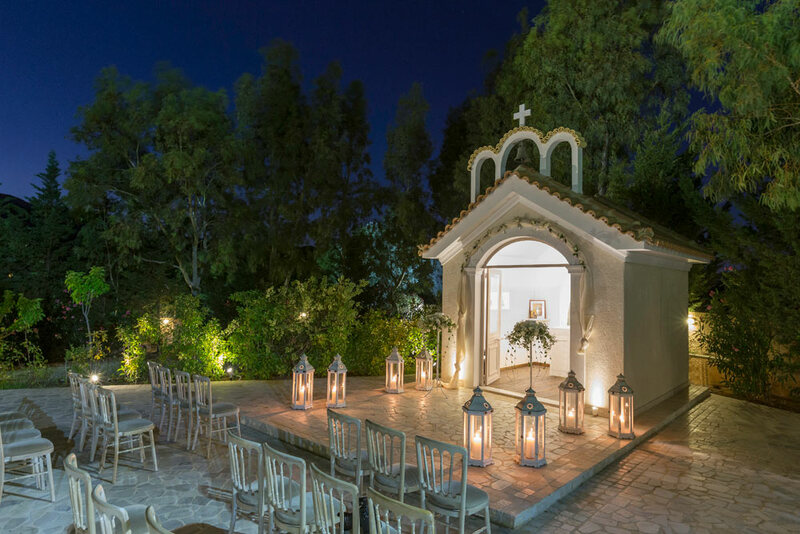 Efilena’s estate can constitute or even transformed into the ideal scenery for the wedding’s reception and for the wedding’s ceremony as it can take place at our beautiful church. Every concept that you may have been dreamt of, we can implement it up to the last detail giving to the reception these colors, flavors, scents, melodies and in general the style that expresses yourself. Romantic, majestic, classic, minimal or boho-chic aesthetic, enriched by vintage or more extravagant touch, with the aura of the dream. 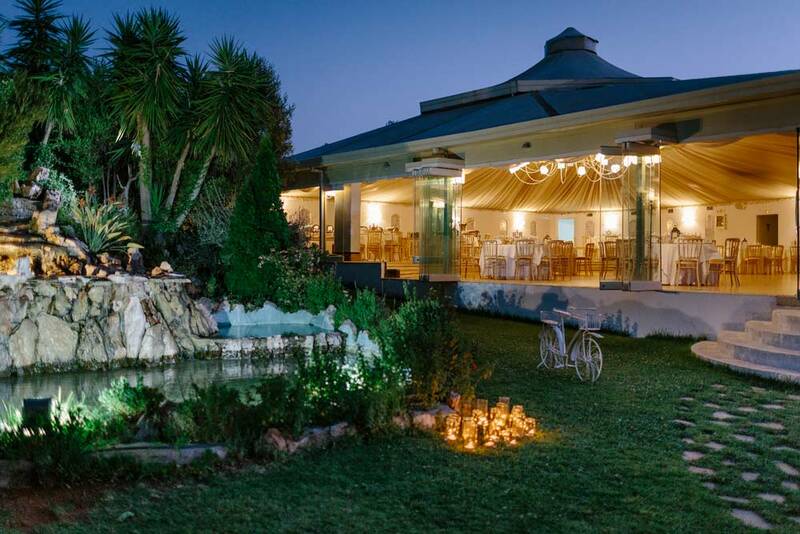 Utilizing the superlative natural beauty, the unique service and limitless capabilities of our estate, the experience and expertise we will take care of every that is related with the coordination of the reception or the ceremony. In conjunction with the carefully selected partners we will inform you for the most modern trends, consult you accordingly, suggest ideas and solutions tailor made for your needs, budget and wishes. 5.Special reception area: for rest, preparation and freshening of the bride, groom or best man (this area is not available for stay). 6.Church of Agios Dimitrios: with special shaped yard for the marriage ceremony. Exclusive collaboration with the recognized Club Service Catering (ex Floca) which can respond to the most demanding events, given the 25years experience, the expertise, the hotel-type equipment and organization. Impressive and literally unlimited gastronomic choices which vary from traditional greek menus to the most gourmet and ethnic suggestions. Special reception area for catering. For any other provision or service that you may need there is possibility to suggest you a team of professionals (photographers, decorators, animateurs etc) who offer their services with discount for our customers and most importantly we know their style and the perfect quality of their work.